GRL Services and Test Automation Solutions for Connected Car Technology. GRL introduces a 200 Gigabit Ethernet optical test methodology to support next generation Data Center designs. TSMC selects GRL to support the TSMC9000™ IP Validation Program. 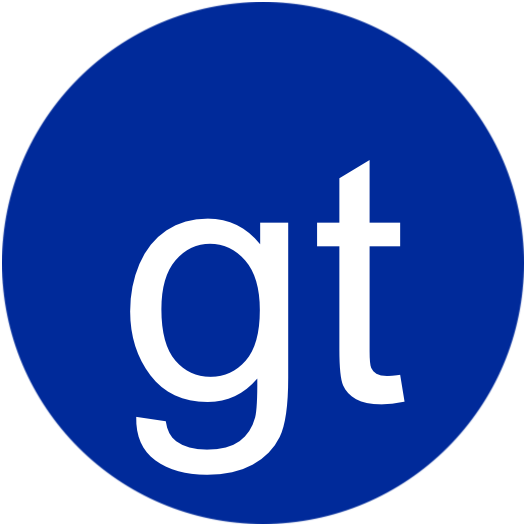 Granite River Labs (GRL) provides end-to-end Engineering Services and Test Solutions to help hardware engineers adopt high speed interfaces. A trusted partner of small up-and-coming hardware developers to some of the largest companies in the world, Granite River Labs combines recognized industry experts, high performance test equipment, and automated test solutions. GRL is the world’s premier engineering services firm focused on solving tough hardware design and validation challenges. Led by a team of veterans from the test & measurement and semiconductor industries, GRL offers a comprehensive set of services and deep domain expertise across a range of interfaces, disciplines, and test methodologies.